After attending an urban fantasy panel and meeting Charlaine along with several other authors I decided to give this series a shot. 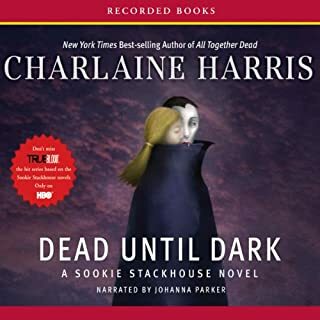 Charlaine had genuine wit and charm and I thought if any of that bled over into her books then they would be enjoyable, I was not disappointed. 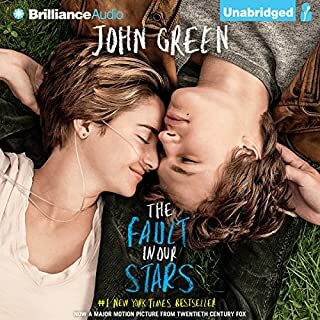 A bit more "romance" than I was anticipating and could not listen with my kids in the car, but enjoyable nonetheless. Luke Daniels was excellent as always. The story took me a bit to get into, but once it got going it was funny and interesting. The writing style is very similar to the author's other works, so if you enjoyed those, you will enjoy this too. This groundbreaking number-one best seller is sure to turn nightly bedtime battles into a loving and special end-of-day ritual. The child-tested, parent-approved story uses an innovative technique that brings a calm end to any child's day. 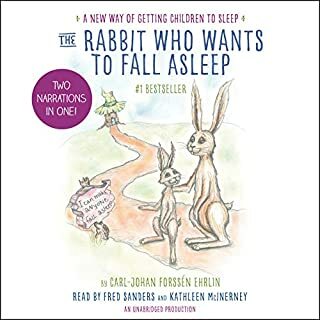 This audiobook features two readings of The Rabbit Who Wants to Fall Asleep - one by Fred Sanders, one by Kathleen McInerney. I am pretty sure that the first 10 or so times my kids listened to this book it actually kept them up longer than they normally would have been up, but since then it really seems to help them sleep. Kids are 4 and 6. If nothing else it has become a security blanket, and they both enjoy using it as a relaxing technique while laying in bed. I on the other hand have never made it past the Wizard. 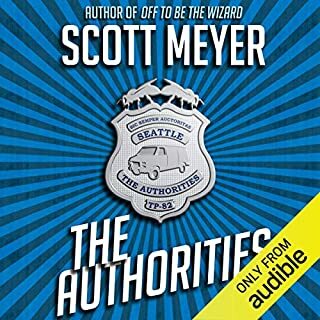 Audie Award, Best Female Narrator, 2016. Jacky Faber is framed as passing confidential U.S. information to the British. Forced to flee Boston, she goes undercover as a governess for a prominent Puritan family. When outed by a nosy postmaster, she deserts the respectability of her position, dons a leotard and slippers, and poses as a Russian tightrope walker in a traveling circus. But the law soon catches up with her, and prospects do not look good. I feel I have lost a friend. 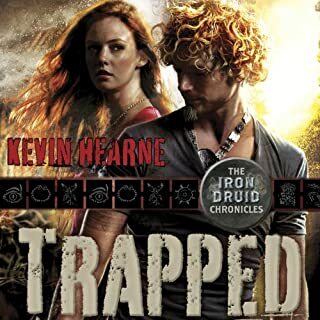 This is the last book in the series, and the author did a good job tying up loose ends. He knew this would be his last book in the series and he provided for us readers. I didn't really feel the circus part of the book, but overall was another Bloody Jack adventure - you will laugh, cry and scream at Jacky for doing something stupid yet again. But this book is really all about the end. Everything you've been waiting for, for our Jacky. Thank you for all the adventures, Mr. Meyer. Sail on. The character development was very well done. The narrator did a fair job trying to distinguish each character. Overall I had a really hard time getting into this book, it was boring and predictable. 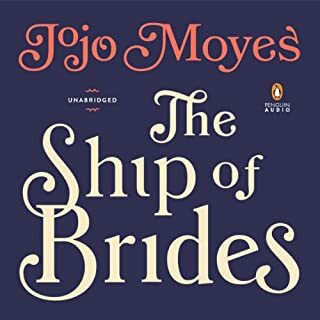 It was only once the brides were actually on the boat was my interest piqued, but I was not wowed by this book like I am of her many other works. This is one I could have passed on. I am in love with this book. The author did an amazing job of character development I felt like I knew them all personally. I was enraptured with the unfolding of the story and the internal turmoil of each character. This is not a wasted credit. The narrators did a beautiful job. I could not put this book down. I saw so many good reviews I had to give this book a try, and I am so glad I did. I was entralled, this is one of those books you stay in your car long after you've arrived just to hear a few more minutes. As the title said, this book is a serious tear jerker. Keep the tissues close once you get near the end. I really wish the author went on a little bit longer. 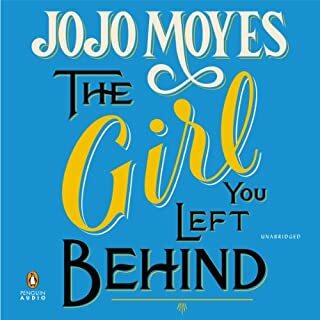 I did not want it to end, and I really wanted to know what happened to the characters after the story ended - which seems like a cruel joke from the author. Also the last 15 minutes of the recording is an interview with the author. I wish I would have known so I could have planned accordingly. Too much arguing between the characters. I waited for this book to come out and was extremely interested in where it would go. 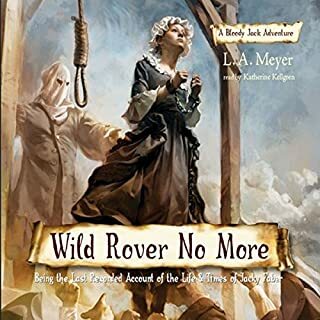 It did not dissapoint, there is a serious adventure in this book. The book started right where the previous book left off, so there is no catching up to do, unless you need a refresher from the old book. My biggest complaint for the book is that the last hour left me confused. I don't want to give anything away, but it left me thinking I missed something and a lot of "WHY WOULD YOU DO THAT?!" There is a lot of time traveling in this book and it can get a little confusing at times. So don't zone out for part of it or you may miss important details. Narrators were all spot on. No complaints from me! I had really high hopes for this book. 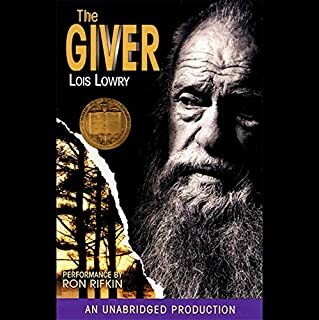 I am a big fan of YA Dystopian novels, and I'd heard this book was really one of the important ones in the genre. 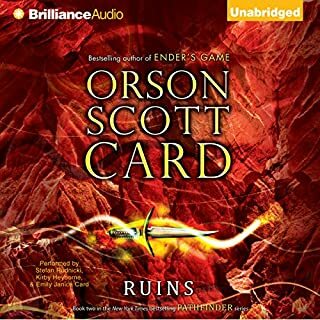 I felt like the beginning of this book was really good, I liked where it was going, it had an interesting setting...but about 3/4 through it felt like the author gave up and just wanted it to end. It left way too many loose ends, and just sort of ended. I wasn't a huge fan of the narrator, but he did not bother me. I seriously love this series. But I suppose if I am writing a review for the 5th book in the series that goes without saying. I found this book to be reminiscent of book three. That is to say, it isn't my favorite in the series. But it is interesting nonetheless. It was very political and a lot of games were being played. Who was betraying who, who was in league with who? Although some things left me frustrated and confused...like why didn't he just take conventional methods to get to places he wanted to go, like a car or plane. It also left a lot of things unresolved. I hope the next book ties up some loose ends. But it was an interesting listen all the same.